Making a business is one of the most important decisions you’ll ever make in your life. There’s always the possibility of turning your business into a successful venture, which can give you big rewards. Starting a business, however, is not easy. Let’s take a look at the most important factors to consider when making a business. Taking the following into account will help expand your knowledge base and give you a better insight on how to make a good approach for your business and what you can expect in return. How your business will serve a particular need? Does your business present a major market opportunity? You’ll also want to devise an exit strategy in case your business plans turn out wrong. It’s critical to create a plan first before starting a business. 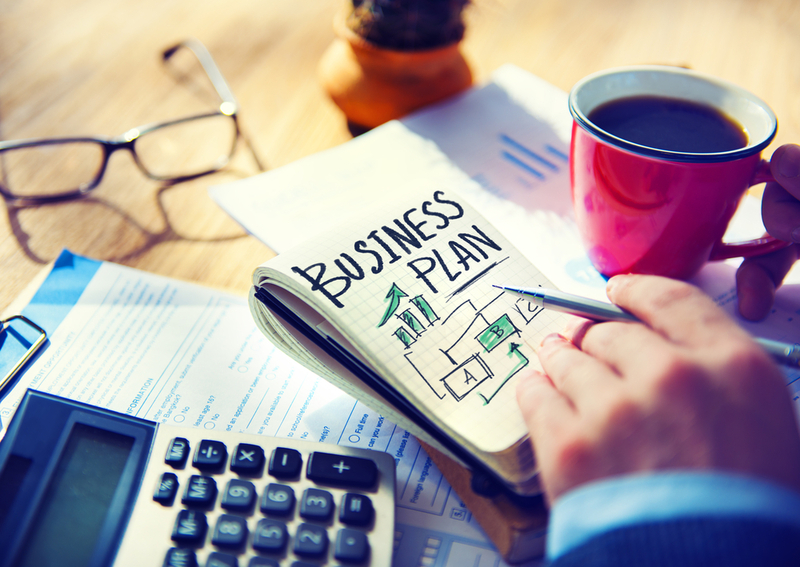 Your business plan will serve as your blueprint for building your own company. Once you’ve made yourself a business plan, it’s time that you start realizing your entrepreneurial ambitions by registering your business first. But to do that, you must first decide what type of business structure will be suitable and beneficial for you. A sole proprietorship is an attractive choice for small businesses, but keep in mind that it has its downsides. In a sole proprietorship, you and your business will become one. This means that you’ll be responsible for all the risks and liabilities your business may incur along the way. It’s better if you can register your business as a company instead of a one-man business. This is much safer as it limits your liabilities. You must secure a budget You can’t start a business if you don’t have finances for it. Be sure to ask yourself first, how do you get funding to start your business? Starting a business without funding is impossible. It’s one of the main hurdles that stop anyone who wishes to enter the entrepreneurial world. One way or another, you’ll have to do your best to secure funding for your business. You must properly identify the sources of funding from which you can get the finances to start your business. It’s also important that you state in your business plan your ideal operating budget so your company can stick to it. As a startup business, the reach and visibility of your company are likely to be limited at first. So it’s your job to pitch your business to the right people. Network your business as soon as you’ve finished creating a business plan. Begin spreading the word about your business so everyone will know about it by the time it starts operating. You may also become a member of local trade and industry associations in your area. Participate in trade shows, seminars, exhibitions, startup meets, or go to social media to help pitch your business to the public. Set up your business Once you have a plan and a capital to start your business, it’s time that you set it up. Decide where you’ll want your business office to be set up. Setting up a home office for your business is ideal especially if you are the only one running your business or if you have less than three employees working for you. You’ll also have to consider your workforce. How many people do you think you will need to hire at the start of your business? What kind of progress are you expecting at the start of your business? Take these questions into account so you can get a better estimate of your business operating costs and see if it fits your business plan. Most business startups fail because their owners don’t realize the amount of effort and commitment they have to put into it. Making and running a business requires a great deal of time effort, and thought. But if you have the determination and a vision, you’ll surely achieve business success in no time. Starting a business also includes the legal side of things. If you need help with the legal aspects of making a business, just click here. David Smith is a writer who enjoys writing law pieces. He has a particular penchant for making sure his pieces are creative and engaging enough to entertain readers. 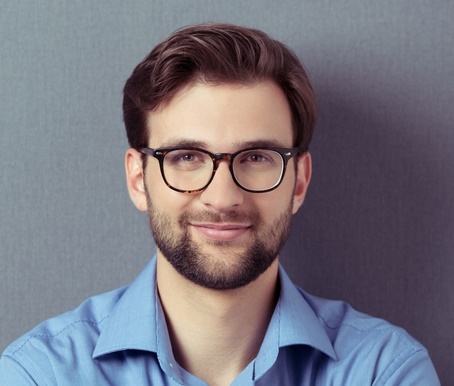 He strives to make his pieces informative and loaded with information, as he understands just how important knowledge is in this modern digital age He is currently a contributor at Aeton Law Partners. He spends his free time playing with his cats at home.